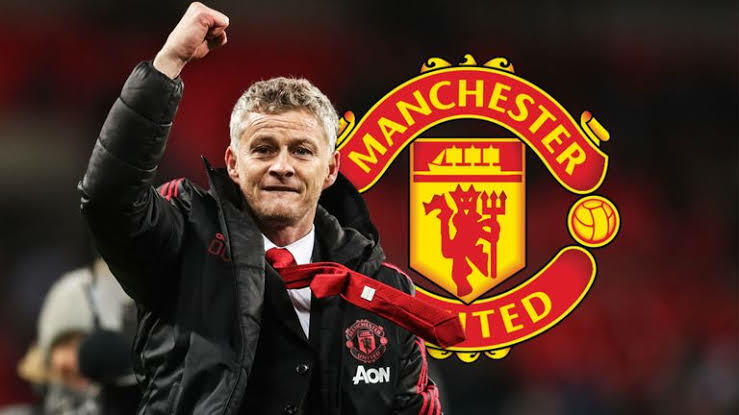 Ole Gunnar Solskjaer says Manchester United should have beaten Wolves and thinks they need 15 points from their last six games to reach the top four. It was particularly galling for the United manager given Wolves goalkeeper Rui Patricio made a series of close-range saves to deny his team at the other end. "We should have been three up," said Solskjaer. "Could have, maybe should have. And we created our own downfall really. It was a very good performance until they scored the second goal. "For 10 minutes after they equalised we seemed flustered but then we got back into it and but for their keeper we should have won this game. "You cannot control the result can you? We can control what we do on the pitch, performance wise, and we have played well enough tonight, creating chances to win the game. "This was always going to be a tough game and the performance deserved a win. That's football. It's not like maths. Some days you have the margins but today their keeper had a great performance." But that error could prove costly because the dropping of three points leaves United outside the top four having played a game more than their rivals. 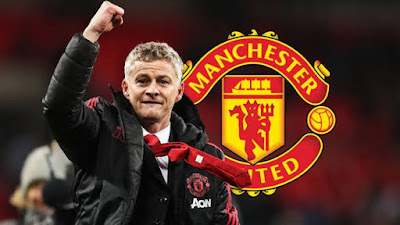 "I said we needed 18 points from the last eight games following the international break," Solskjaer added when asked about where this left United's top-four hopes. "We got three against Watford and now we need 15 from the last six so we don't have much more room for losses."